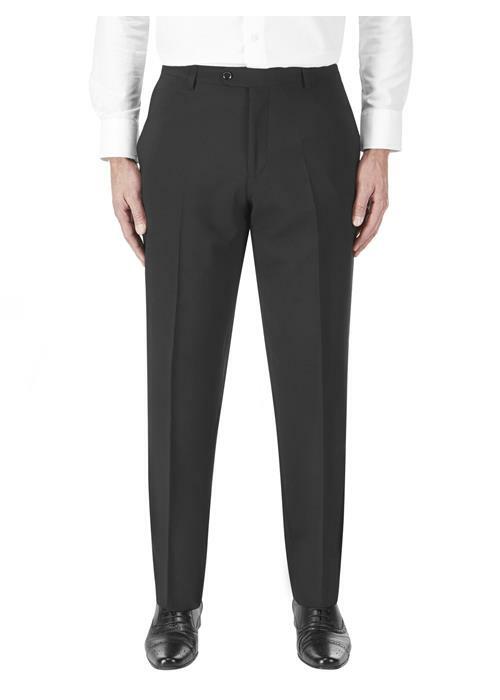 When only your best will do. 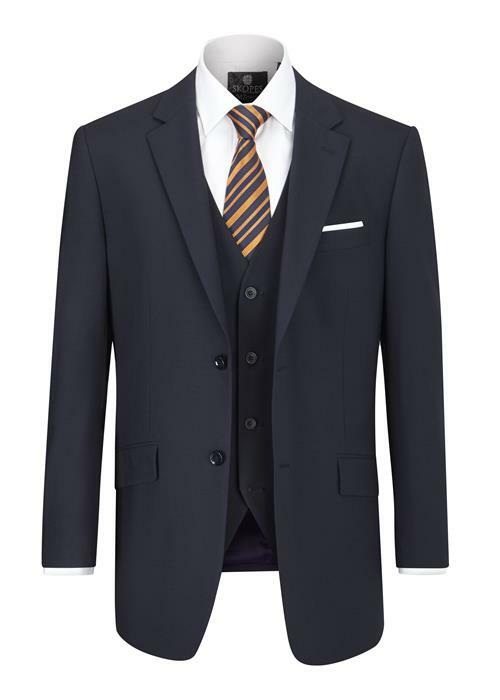 With one of the largest selection of big mens mix & match suits in the UK from top British suit manufacturers Skopes & Scott International (BMB). 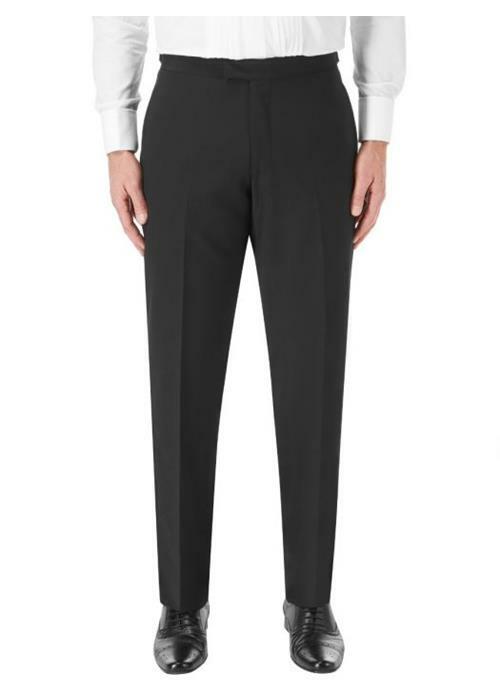 We also have larger mens Evening / Dinner Suits in sizes 48" - 60" chest in stock. 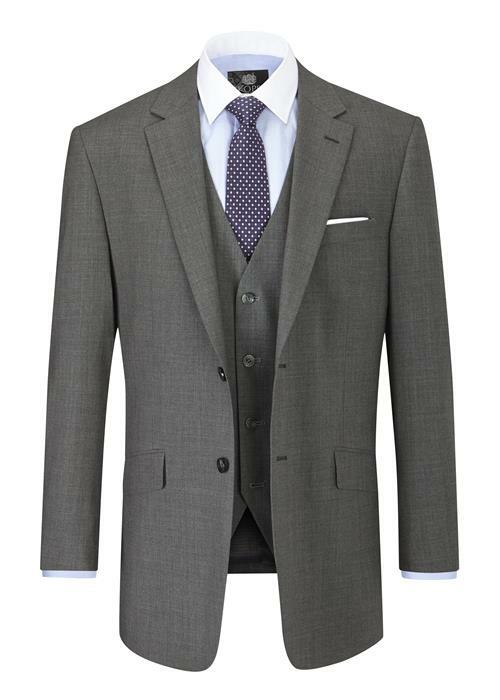 Chest sizes from 48” – 62” chest and waist sizes from 40” – 58” suits start from as little as £185. 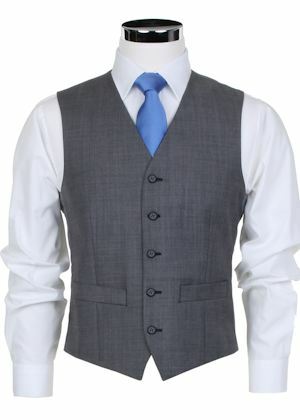 All our men’s mix & match suits also have the option of adding a waistcoat so why not buy today online or instore? 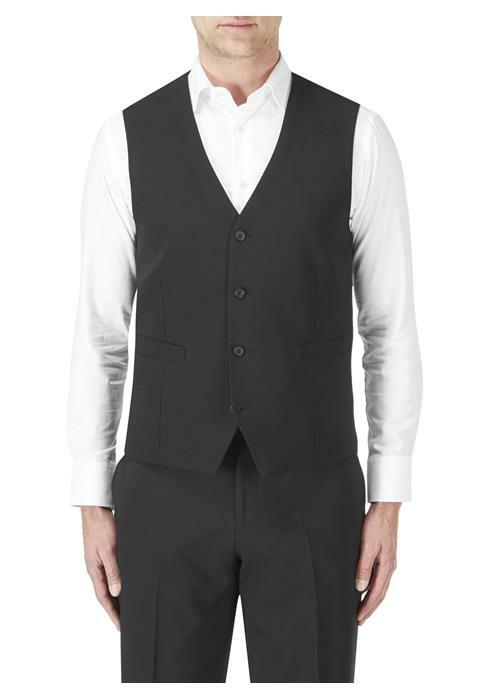 Plain Black, 2 button, single breasted suit. 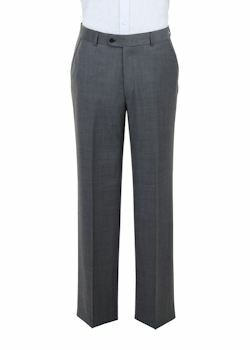 Made by Skopes in Wool Mix ideal if you only need to own one suit as it will serve many purposes. 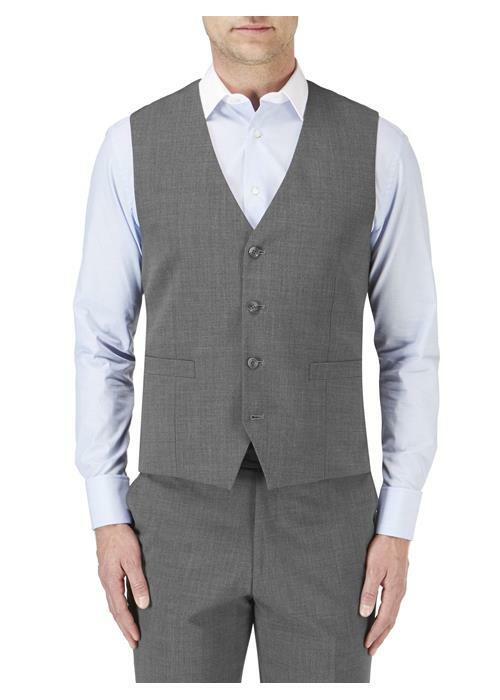 Mid Grey, 2 button single breasted suit. 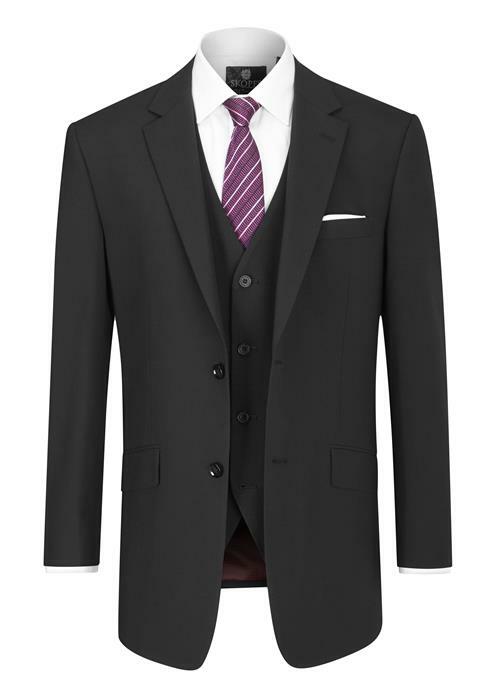 Made by Skopes in a Wool mix ideal for Weddings or as a work suit and excellent value for money. 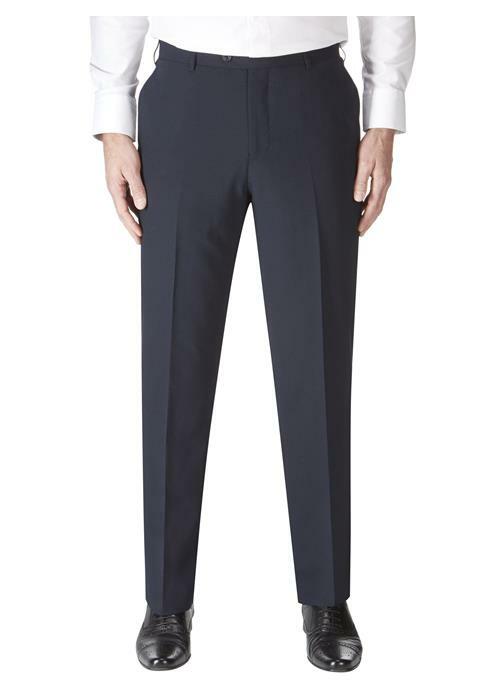 Navy 2 button single breasted suit from Skopes. 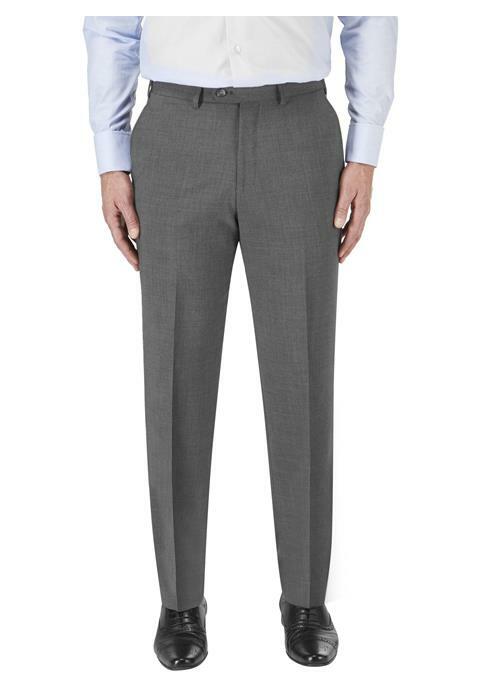 Made in a mixture of Wool & Polyester with a small amount of Lycra for ease of wear and comfort. 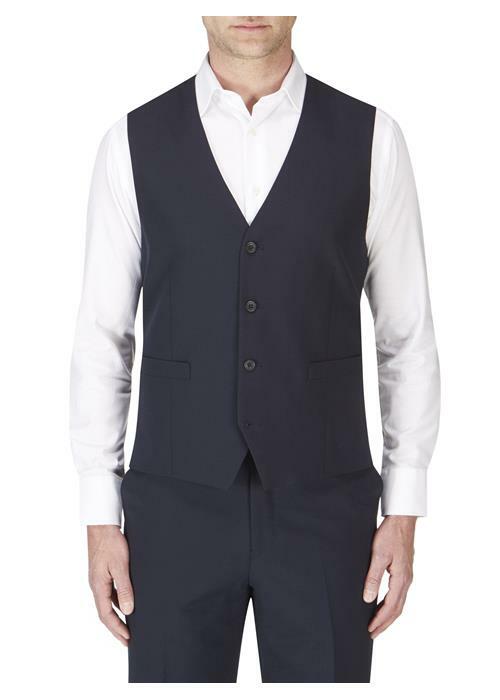 A single breasted, 2 button suit from Scott International. 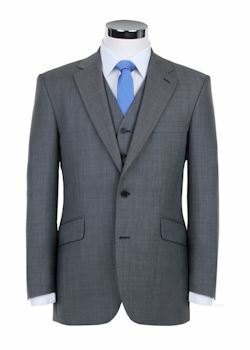 The colour is ideal for weddings and will match with any combination of shirts & ties. 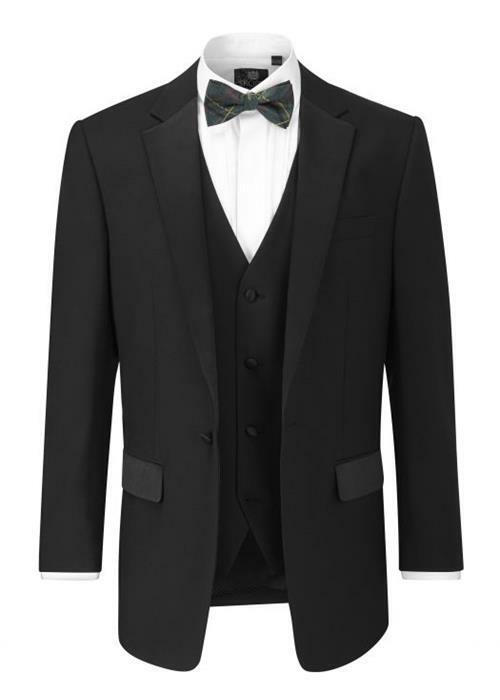 This formal Evening / Dinner suit with it's single breasted 1 button jacket will make you look and feel great at any formal event.